Some say she’s Dirty Pop, others say she’s Femme Funk. 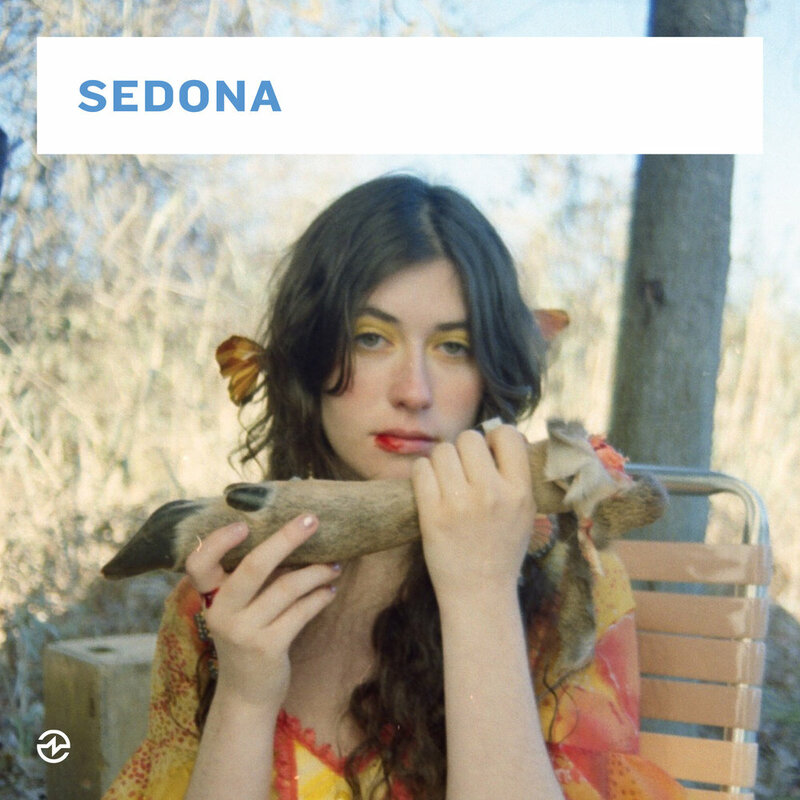 All bets aside, Los Angeles born/Brooklyn based musician has just set herself center stage into the world of Pop and beyond as Sedona. With her debut single “Call Me Up” turning heads, her soulful power bop is more than just a song, but rather, a femme anthem music lovers from today, tomorrow, and yesterday can enjoy. Sedona grew up singing in the shower to leading female pop icons like Diana Ross, Gwen Stefani, Madonna, Stevie Nicks, Sade - the list goes on and on. Their aesthetic broke a lot of social barriers for women, inspiring Sedona to do the same.